My big wish list item is a trunki for my daughter...I just love making her happy. Katrina has a cute mommy blog called Wakeboarding Mama and a cute little toddler named Violet. I’m sure she’ll put that “trip” to CSN Stores to good use for Christmas. Congratulations, Katrina! 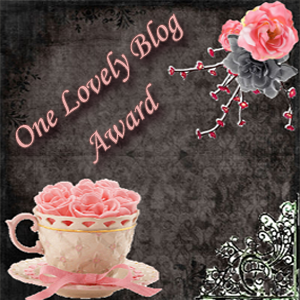 I wanted to give a thank you shout out to two bloggers who recently sent me some blog awards. And The Stylish Blogger Award. Thanks Erin, that’s so nice of you to think of me! Finally I was also excited to hear from the Guide to Culinary Schools that Baking and Boys! was chosen (they made a list of their favorites) as one of the Top Five 50 Scrumptious Dessert Blogs. Wow, don’t I feel special! Thanks! Check out their list of GREAT, scrumptious blogs! I’m super honored to be on that list. Congratulations Katrina, well deserved! Your blog, along with Cookie Madness, are my favorites -- I know I'll find really fun and delicious ideas every week here. Congratulations. You deserve to be included on that list, no doubt about it. Congrats on the awards and being chosen for the list. It's great that so many people have found your blog and see how wonderful you and your recipes are!